Goebel 2017 from Stephanie Gill on Vimeo. 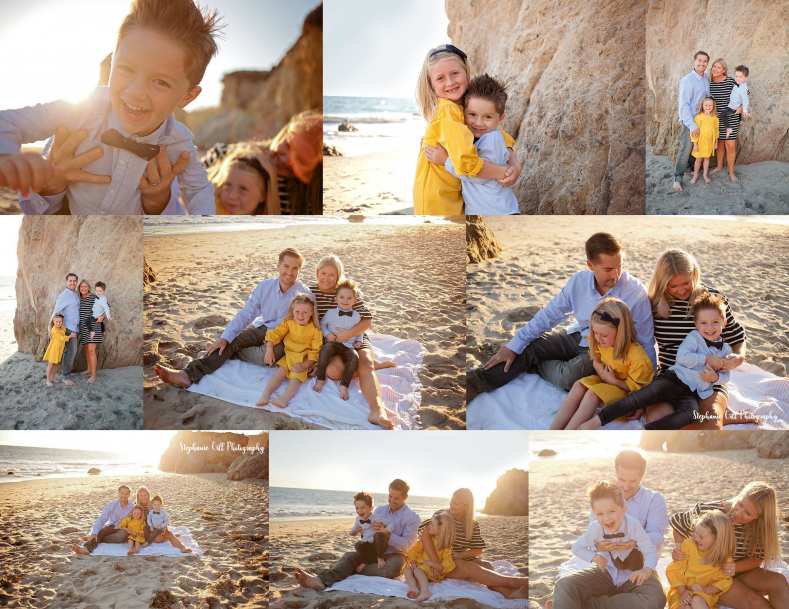 Sometimes you have sessions that are just a bit above your usual, and when that happens you just want to share them all 🙂 This beach session was with one of my favorite families who have become friends that I love! 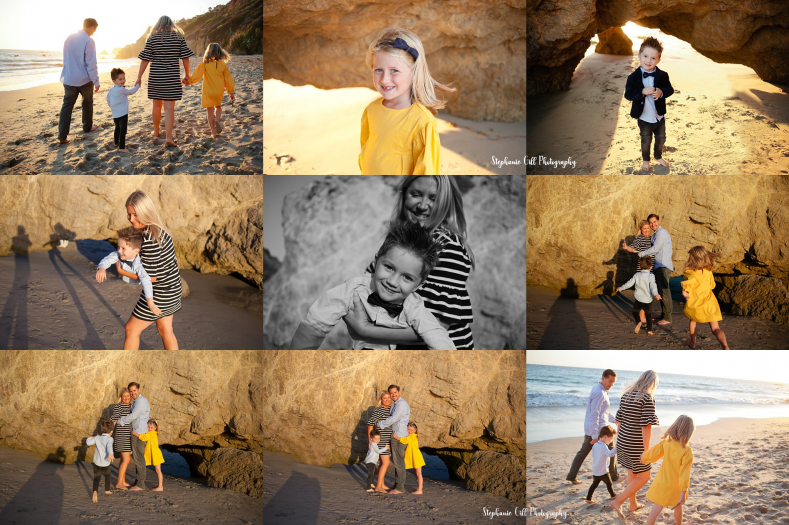 Having clients that just let go and trust you makes all the difference in the world for capturing amazing moments. 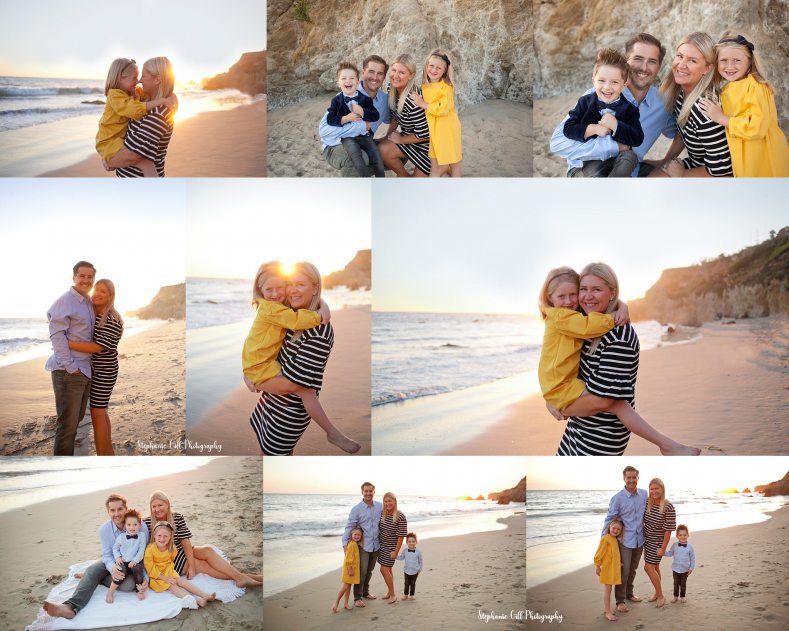 This session was unusally large and these are not even all the images. I included little video snippets throughout the session, my approach to the video sessions is to have a really organic (and I HATE that word, lol) feel. 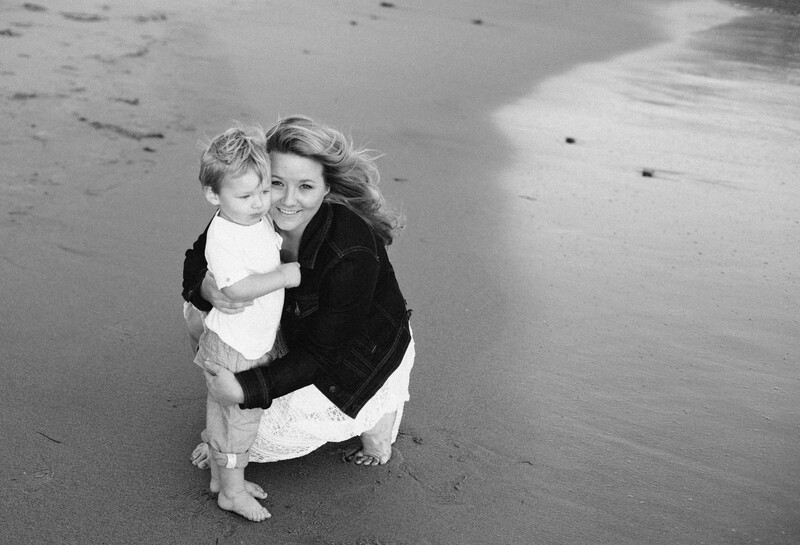 You know like the old school home movies we all grew up with, not perfect but honest. © 2019 Stephanie Gill Photography : Maternity, Birth & Newborn Photographer|ProPhoto Photography Blogsite | Designed by That's Kinda Cool!